I only wear a headset when in the car. what have these people got about headset wearers anyway. What people do is there own buisness and if we wanna wear a headset that we will. 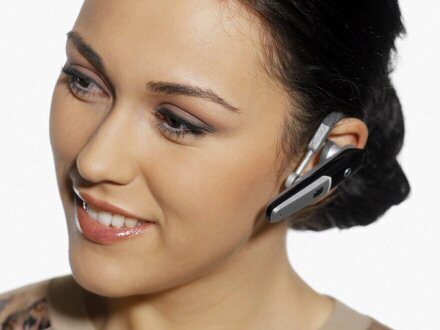 People wearing the bluetooth headset, I think they look silly and folks need to focus on enjoying what they are doing and not catching the next phone call. Way too much time is spent on the phone. An overated appliance from someone who is too young to think so. Women should not be allowed to use the telephone because they are socially inept and will probably wreck a marriage with it. I wonder what the different experience the information they are giving. For it's all about the awesome element and priding themselves on having technological innovation technology.